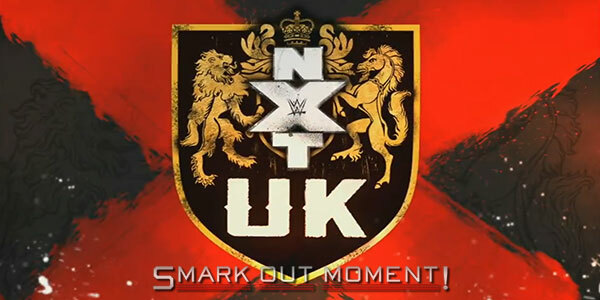 This week's episodes of WWE NXT UK were taped on August 25th and August 26th at the Insomnia Gaming Festival NEC Birmingham in Birmingham, England. Zack Gibson defeated Trent Seven. After the match, the Coffey brothers and Wolfgang beat down Moustache Mountain.